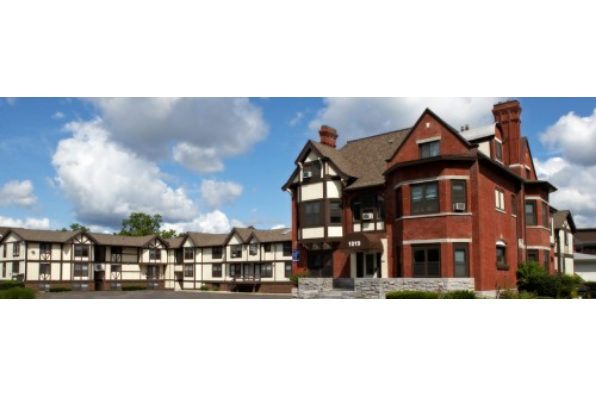 Located in our popular Castle Court location, walking distance to campus. Professionally managed! Located in Syracuse, NY, This great student rental features 3 bedrooms and 1 bathroom.